Jeff is a driven, results-oriented professional with 15 years of experience in sales, customer service, and operations management in the construction industry. Jeff Garretson photo courtesy of J.H. Findorff & Son Inc.
MADISON – J.H. 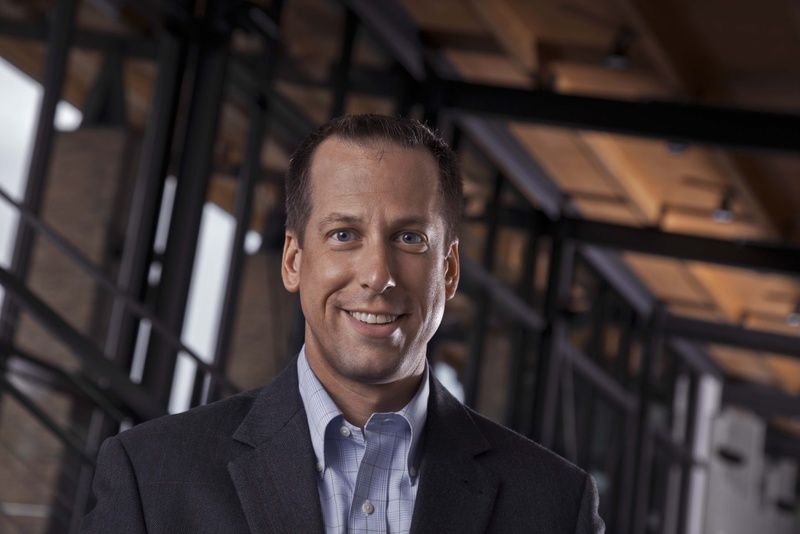 Findorff & Son Inc. (Findorff) is one of the Midwest’s leading builders and is excited to welcome Jeff Garretson as the Director of Business Development to the Company’s Milwaukee office. Jeff is a driven, results-oriented professional with 15 years of experience in sales, customer service, and operations management in the construction industry. 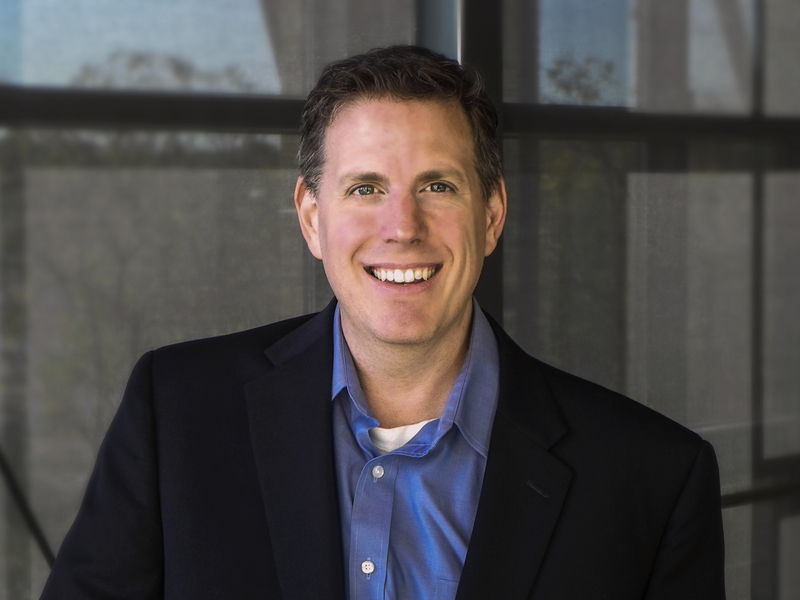 As a valued addition to Findorff, Jeff will be responsible for the overall direction of regional business and marketing efforts such as strategic planning, relationship development, project proposals, and client retention. Jeff’s extensive background will be of much value to Findorff. 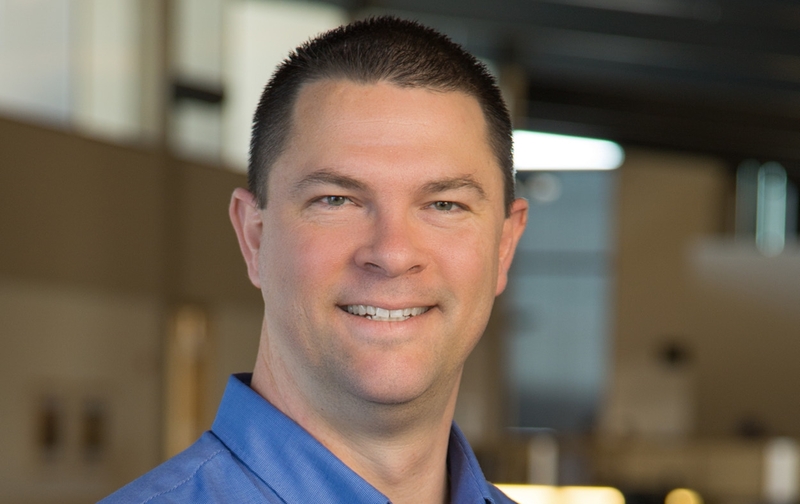 He most recently served as the Vice President of Business Development for Berghammer Construction Corporation, where he led all aspects the company’s new business and marketing initiatives. Jeff is a graduate of North Park University in Chicago. During his free time he enjoys spending time with family, running, and sports. He is very excited to have recently joined Findorff and is looking forward to a successful future building business for the Company and being involved with the local community. 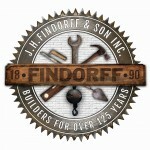 About Findorff: Findorff is one of the Midwest’s leading builders with offices in Madison and Milwaukee. Founded in 1890, the Company is celebrating its 125th anniversary in 2015. Findorff currently employs an average of 700 construction professionals and tradespeople, and completes over $425 million in construction annually. For more information, please visit www.findorff.com and www.findorff125.com. Recent Press Releases by J.H. Findorff & Son Inc.
Dec 13th, 2018 by J.H. 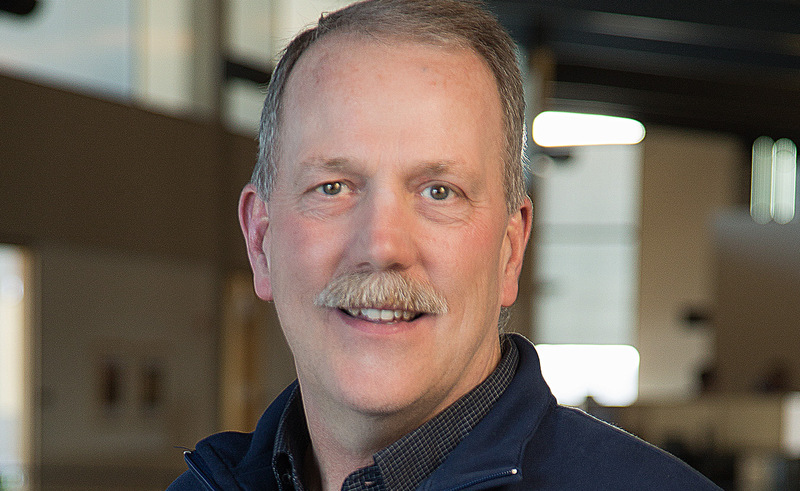 Findorff & Son Inc.
Joe started with Findorff in 2010 as a Senior Project Manager. Jul 19th, 2018 by J.H. Findorff & Son Inc.
With over 15 years of experience, Brian has been a vital asset to Findorff’s preconstruction team. Aug 9th, 2016 by J.H. Findorff & Son Inc. This promotion acknowledges Jim’s incredible success during his 18-year career at Findorff.